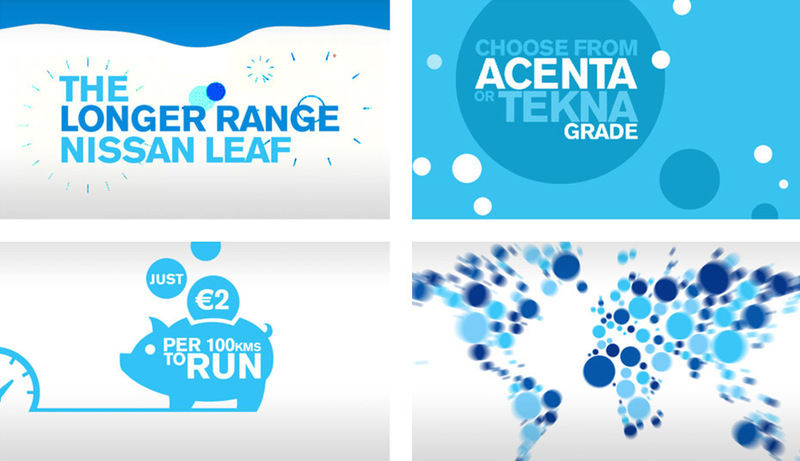 Having been tasked with the concept and creation of an eye catching, short fact-based animated infographic to help launch the new Nissan Leaf, we knew it had to be bright, snappy and quickly introduce the Leaf’s key features. After sitting down with the creative team, we gave Nissan a taster of the look and feel, which led to full in-style storyboarding. 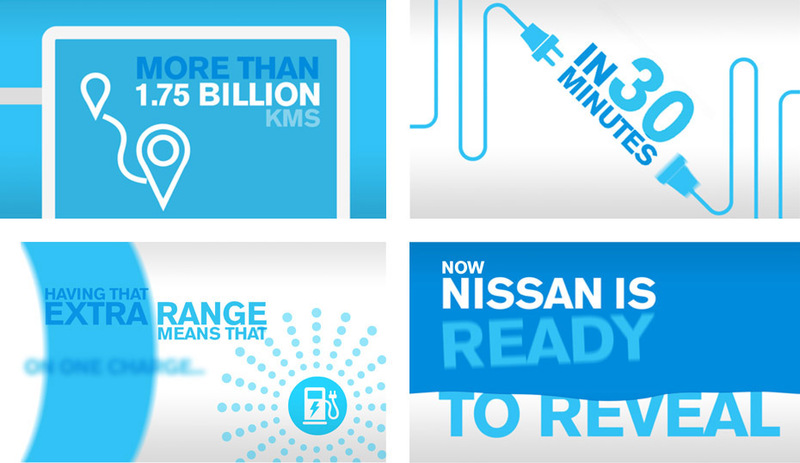 From this, we created a fact-based animation to explain Nissan’s pioneering electric technology. 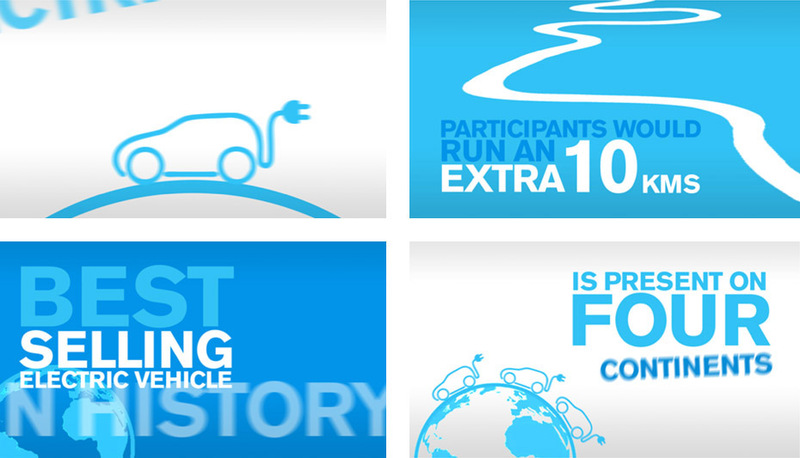 Using fun-size sections of moving infographic typography and iconography, we enabled the detailed script to come alive. 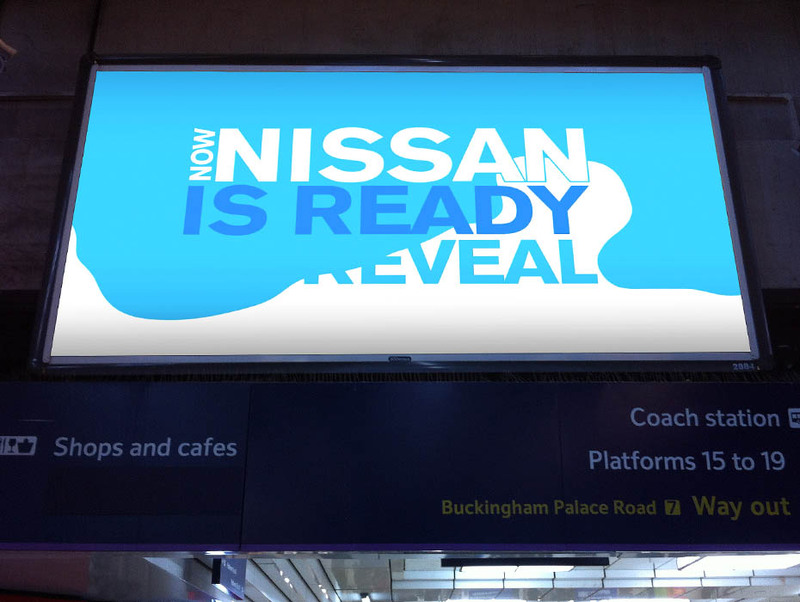 Not ones to shy away from a challenge, we delivered the project within a tight timeframe to meet the Nissan launch press-day and translated the animation into seven language versions, for use all across Europe. 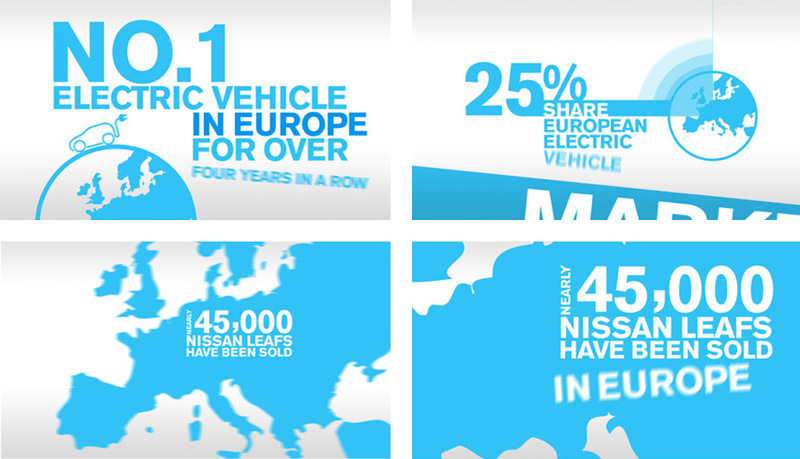 Both the animated infographic and launch of the longer range Nissan Leaf went down a storm. 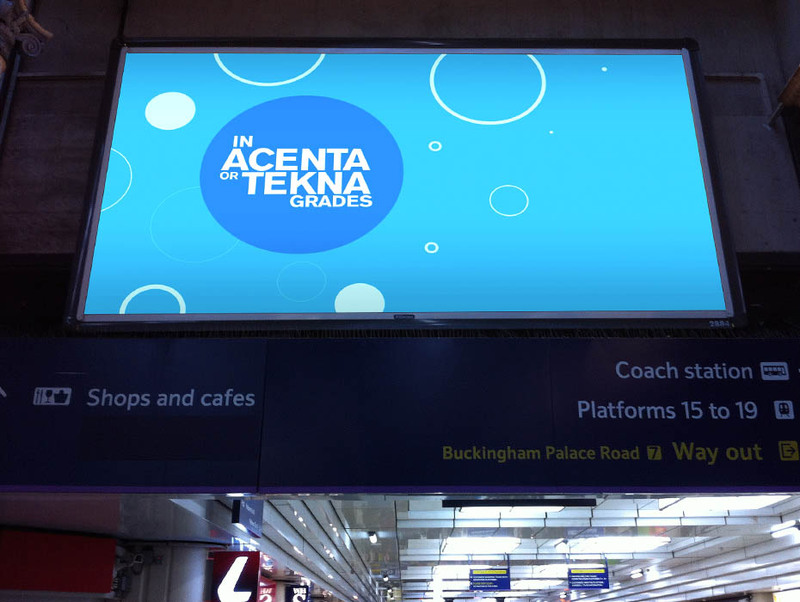 Providing the video in various different formats allowed the promotional piece to spread across the internet easily, increasing the audience from intial launch day to beyond.